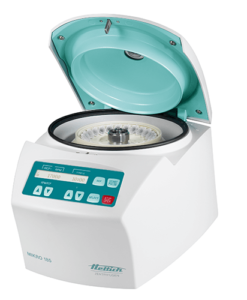 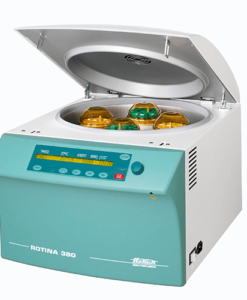 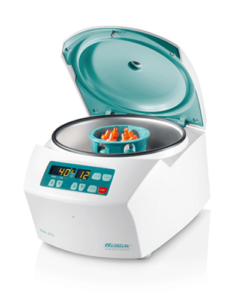 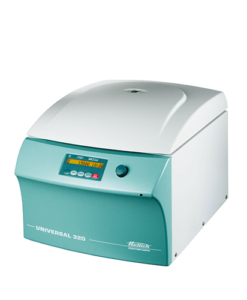 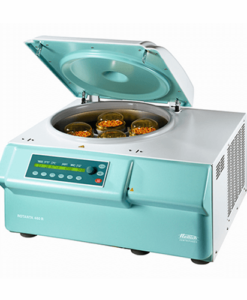 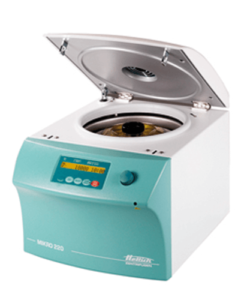 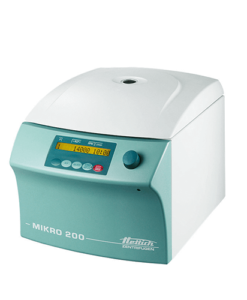 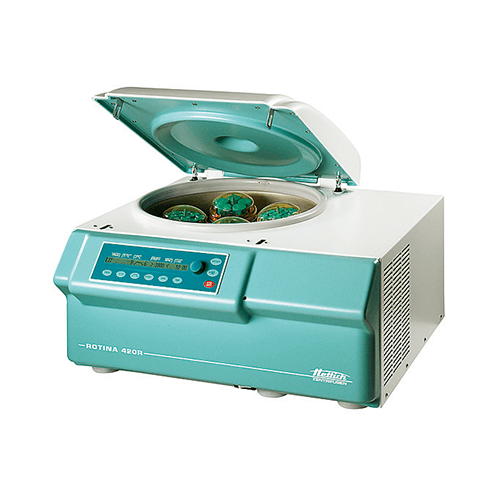 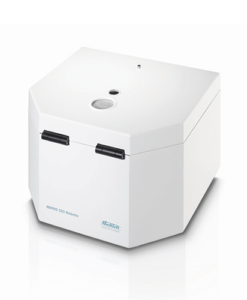 The ROTINA 420R maintains the set temperature to safeguard the integrity of samples. 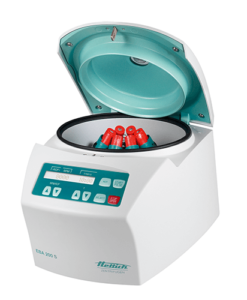 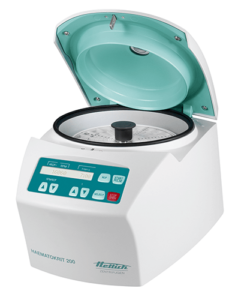 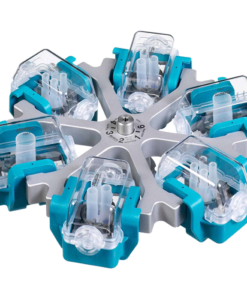 It can handle high numbers of samples, yet is compact and integrates well into the laboratory. 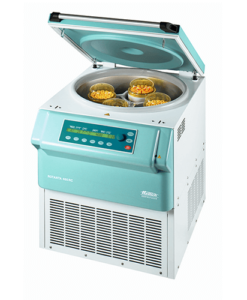 It has a high performance where it counts and is extremely economical, and will provide many years of reliable operation and therefore offers an excellent ratio of price to performance.